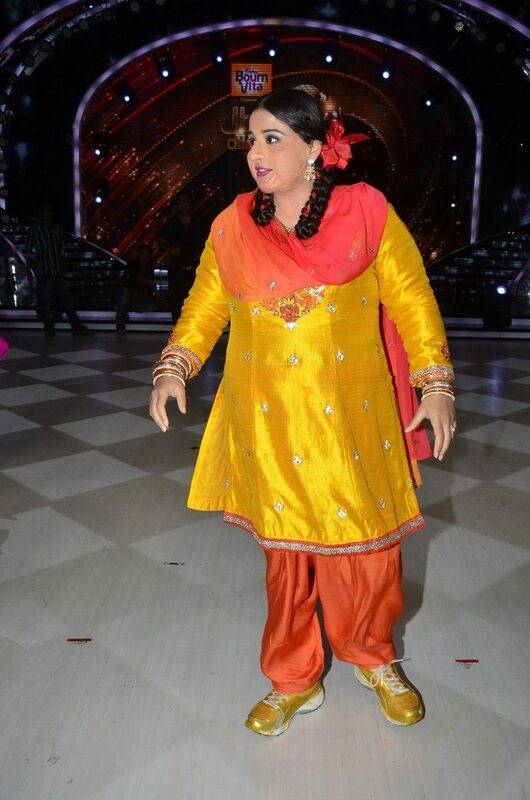 Vidya Balan promotes Bobby Jasoos on television show. 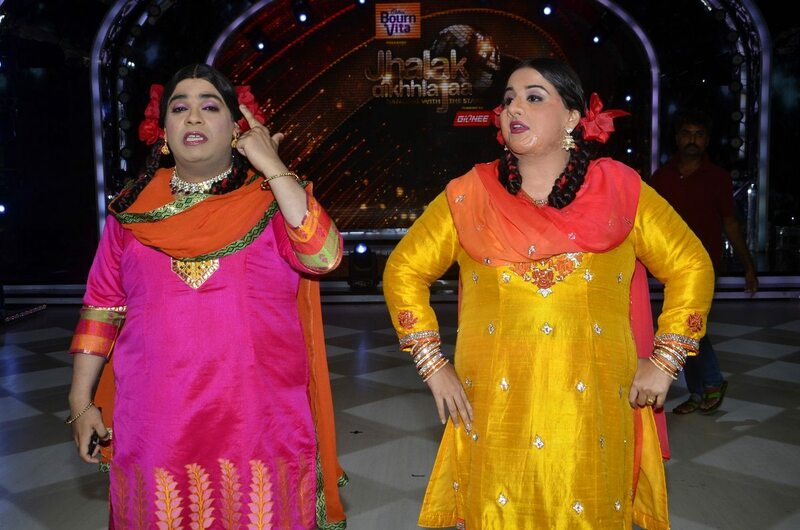 Bollywood actress Vidya Balan is busy promoting her upcoming movie Bobby Jasoos. 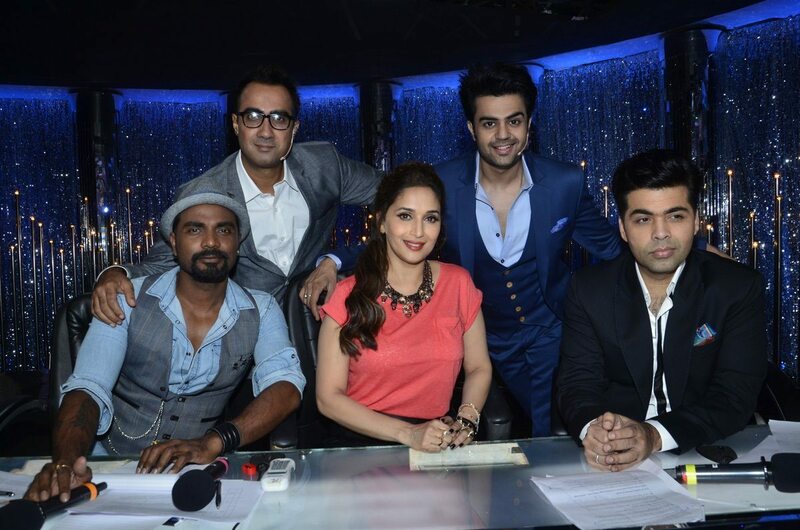 The actress recently arrived on the sets of the popular dane reality show ‘Jhalak Dikhhla Jaa’ in complete character. 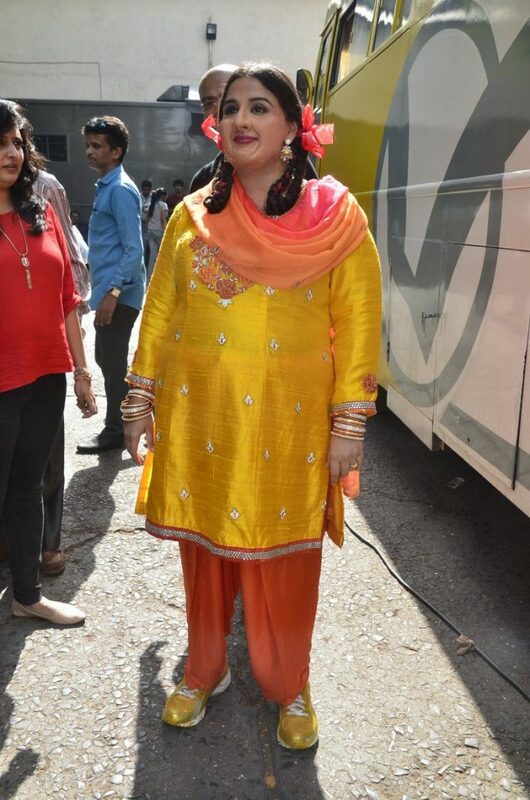 Balan sported a garish look in a bright orange patiala salwar with a colorful chunni and brightly colored sneakers. The actress was seen shaking a leg with the hosts Manish Paul and Ranvir Shorey. 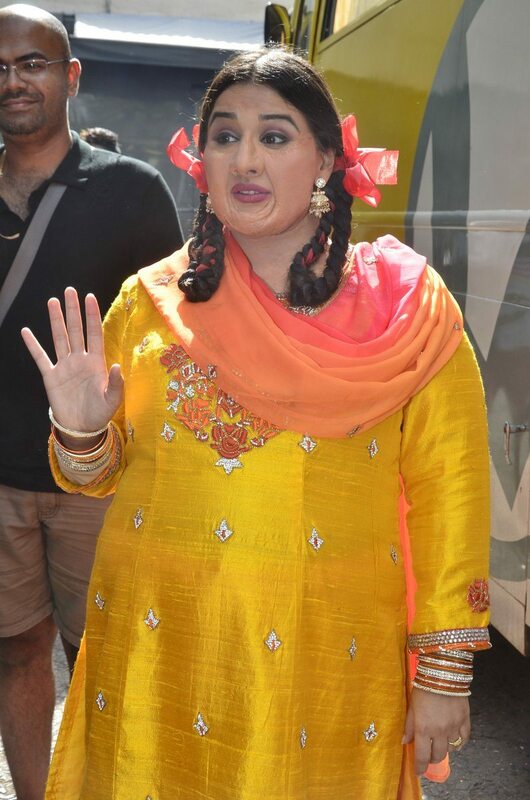 Bobby Jasoos is a movie in which Vidya will take on the role of a female detective and her role will involve multiple get ups, the attire she sported on the show was one of them. Well, the actress does have a lot of guts to appear in such complete character, even if that means not too look pretty for the shutter bugs, but well, Vidya has always stood out from the crowd, daring to break away from the conventional Bollywood heroine mould. The movie is all set to hit the theaters on July 4, 2014.